Cedar, iron, non maintenance PVC as well as other natural and man made fences can accommodate most fencing needs from decorative to functional. We can even design a complete enclosure which is seemingly transparent yet keeps the deer at bay! Nothing completes a pastoral painting like a stone wall. 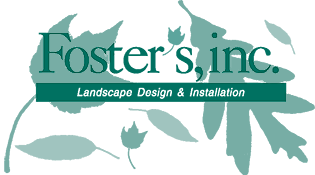 Whether we are recreating the charm of an old New England stone wall for beauty or function, we offer complete design and installation to meet your needs.